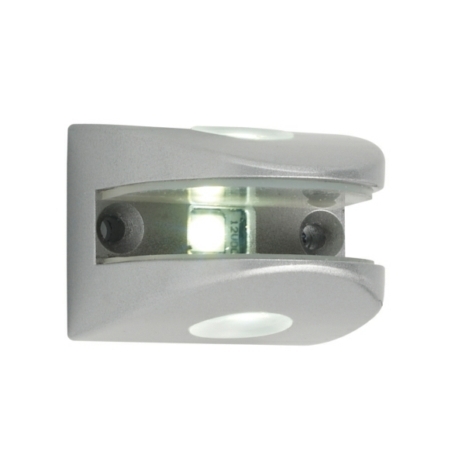 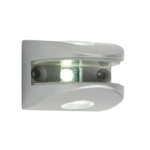 This brand new LED Shelf Clip light from Leyton Lighting is ideal for illuminating glass shelves either fixed to a wall or inside a cabinet. 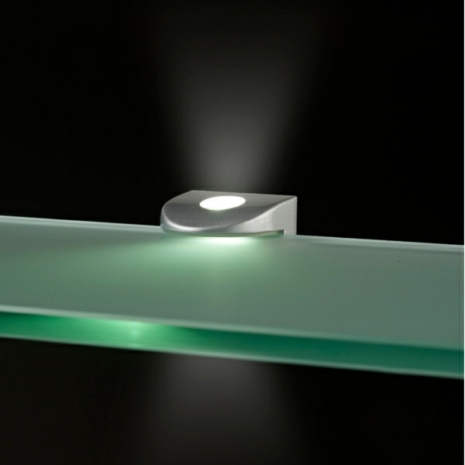 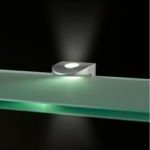 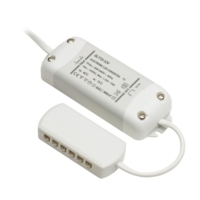 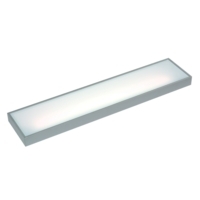 With its 1.5 Watt LED it will give you plenty of low energy illumination through your glass shelf. 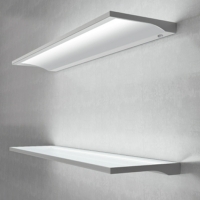 The Shine clip light with support glass shelves 6-8mm thick. Does the Shine LED light come complete with a power cable with a plug that will suit the drivers you recommend.